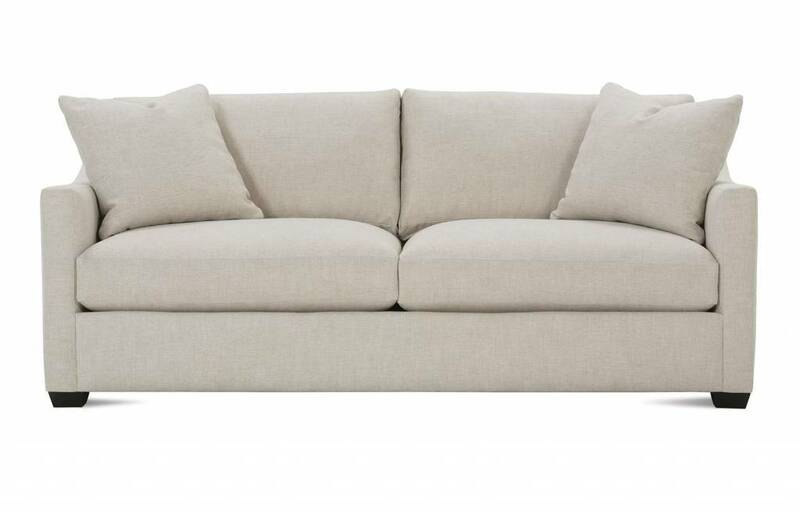 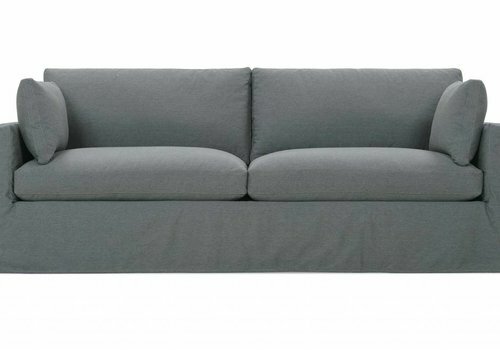 The relaxed silhouette of the Sylvie Sofa works well in just about any home. 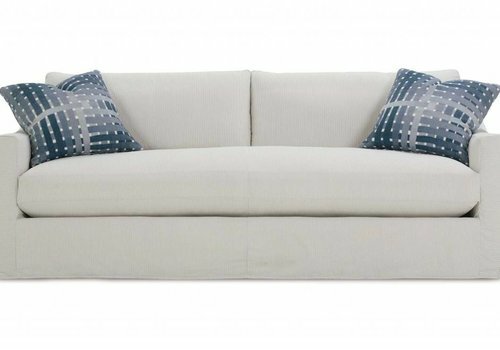 This comes with two matching bolster pillows included and is available in over 1000 fabrics! 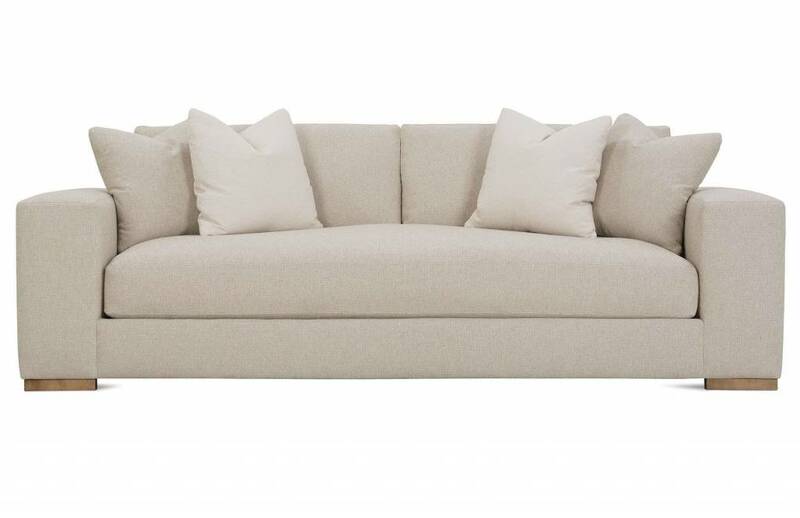 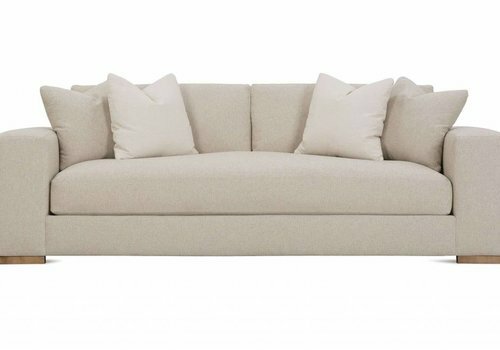 Elevate the style of your home with Robin Bruce's Forbes Sofa. 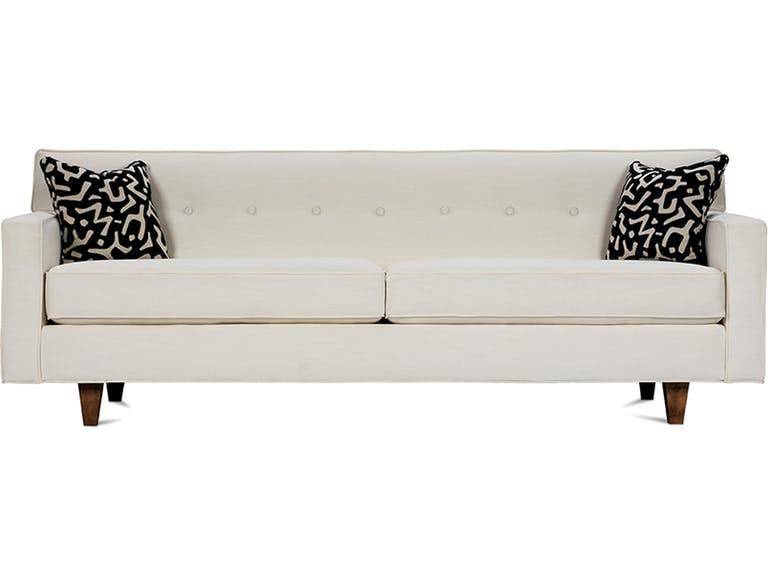 The floating wood base brings a modern sophistication to this transitional frame. 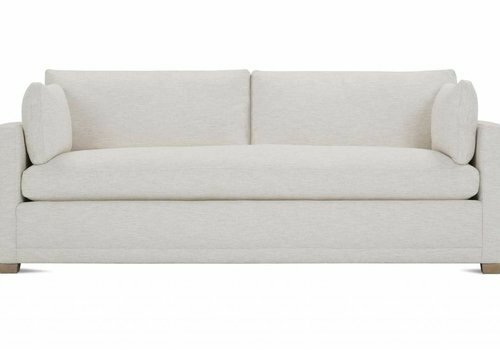 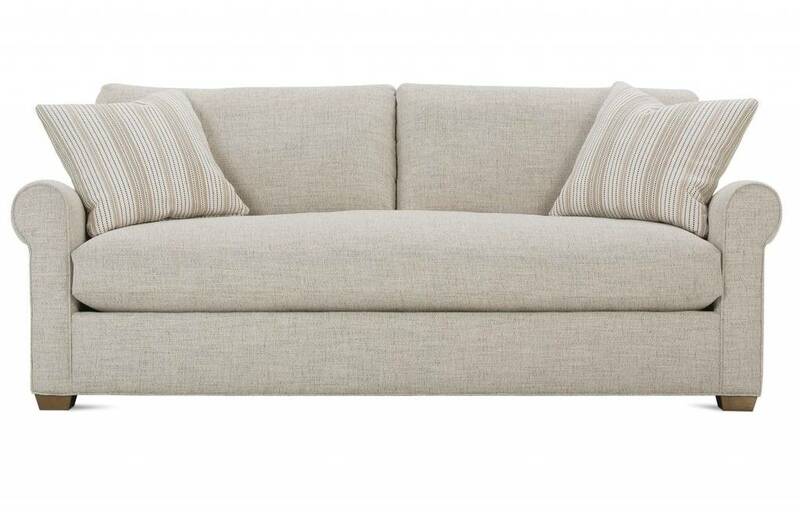 The Aberdeen Rolled Arm Sofa comes with two throw pillows and is also available as a Slipcover. 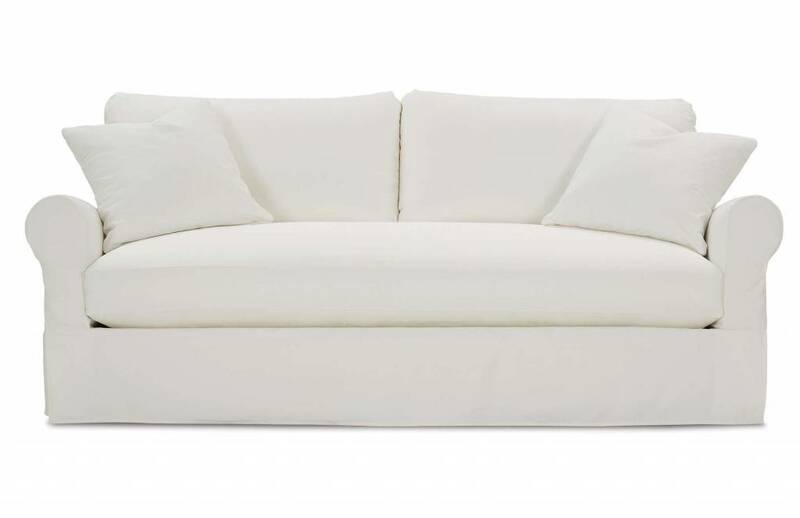 This is available as a special order in over 1000 fabrics. 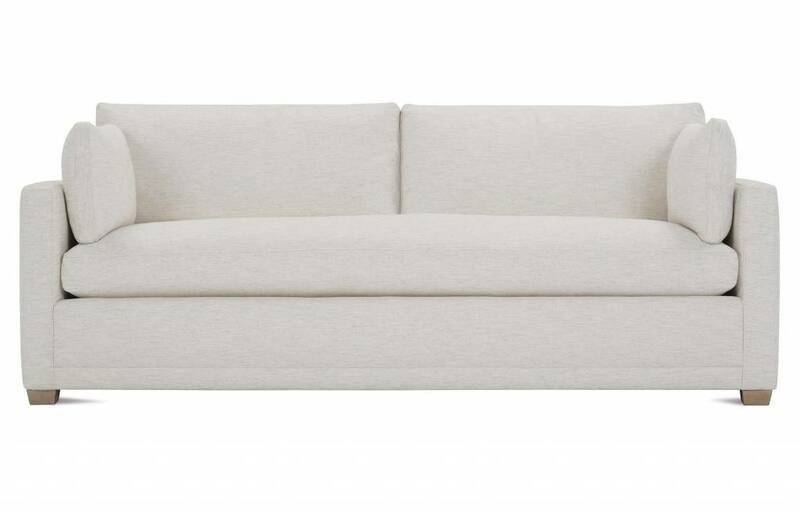 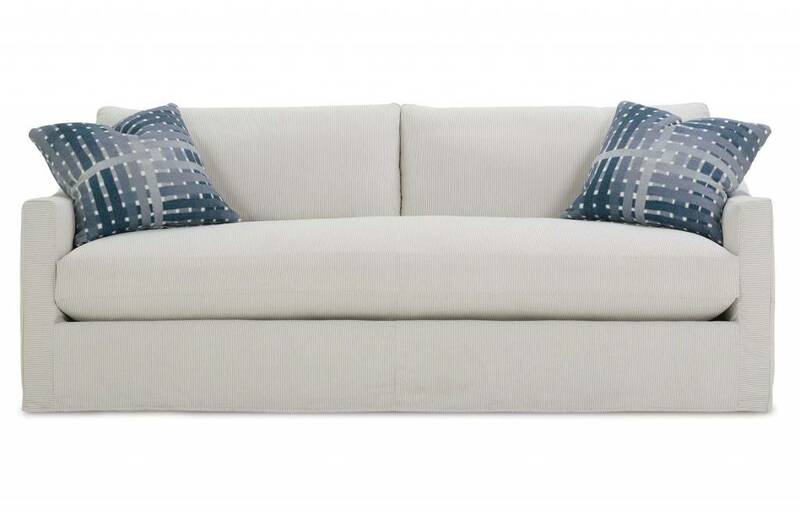 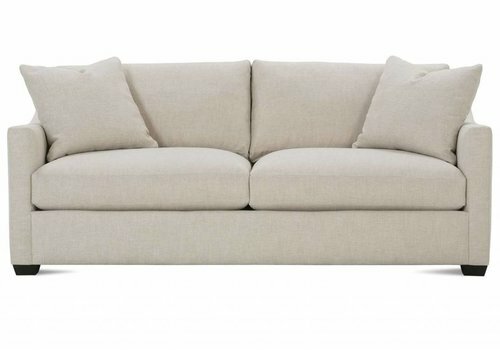 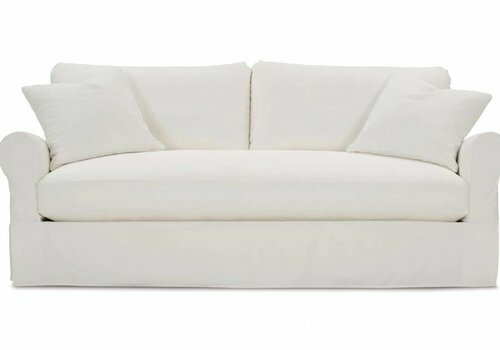 The Aberdeen Rolled Arm Slipcovered Sofa comes with two throw pillows and is available in over 1000 fabrics. The transitional style of Townsend works in any environment. 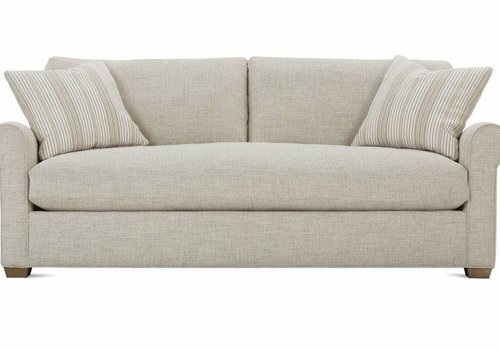 The 83" Sofa comes with two throw pillows with over 1000 fabrics to choose from. 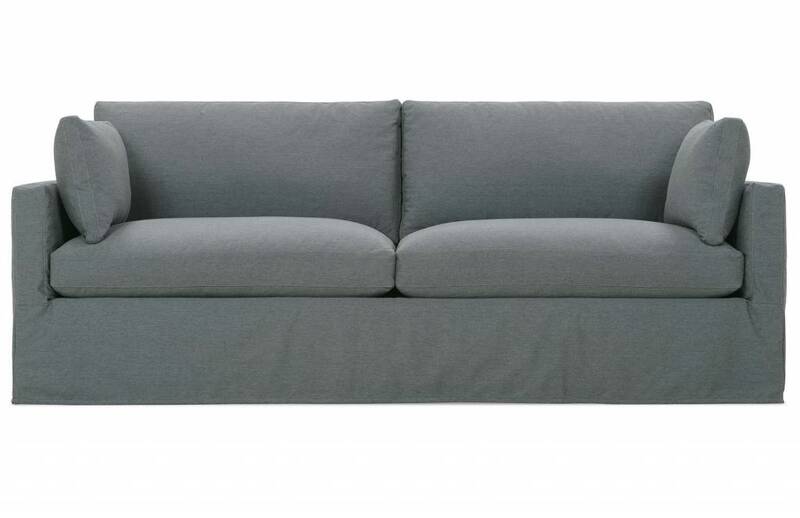 Townsend is also available as a Sleeper or a 89" Sofa.